You’ve been considering it for awhile. 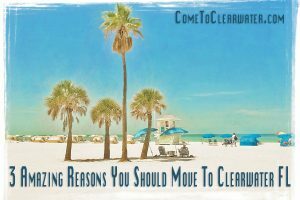 Moving to Clearwater, Florida sounds like heaven, but after watching the news about Hurricane Matthew and his path of destruction, you are reconsidering the move. Don’t. 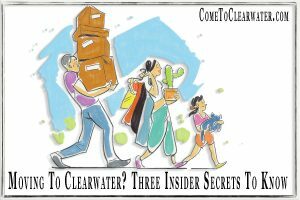 Clearwater is a great place to live, and here are some insider secrets to help you make up your mind. First of all Hurricane Matthew or any of the other “biggies” that hit the East Coast did just that, hit the EAST coast. 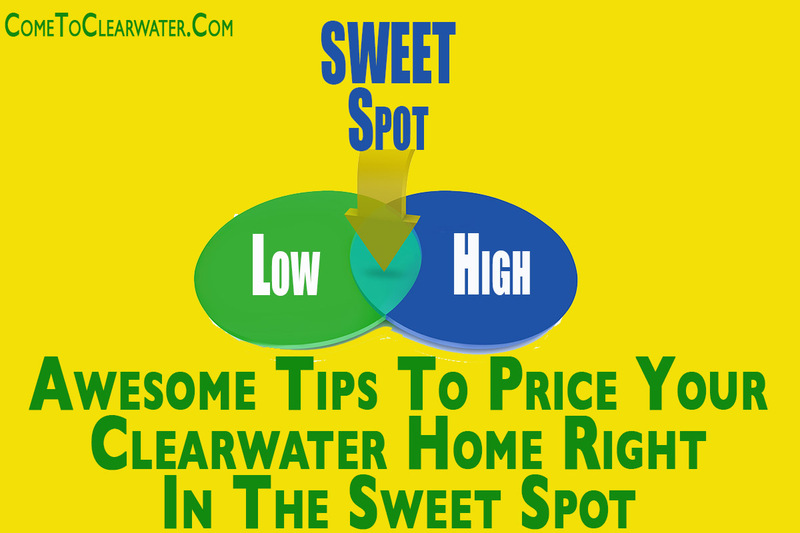 Clearwater is on the WEST coast of Florida and unless those hurricanes come up the Gulf, they will, at worst, bring rain. Clearwater doesn’t actually get hit with that many hurricanes. Even the ones that come up the Gulf tend to be out further over the gulf by the time they get even with Clearwater. So give that sigh and calm back down. Your home and property is not as likely to be damaged in a hurricane as if you lived along the East Coast. However, Florida requires new construction to be built to standards that include measures to make them more likely to withstand a hurricane. Yes, summers are hot and humid, but the humidity is “released” by quickly passing afternoon storms. It’s really not that much hotter or more humid than other places on the East Coast. Have you been in New York City, Baltimore, Washington DC and further south in the summer? Humidity and high temps are not an aberration. Can you say in the 90’s with 70+% humidity? If you can take that you’ll be fine! If you’re used to less humidity and heat in the summer, remember that just about everything is air conditioned! Also, all the other months of the year are very temperate. If you think wearing a sweat jacket in January is great, you’ll love it here! All those “snowbirds” you hear about? You know, the retirees who live in the northeast in the spring, summer and fall, but come south for the folder months? Yes they exist and yes, they make the traffic in the winter months a bit worse, but only from about mid November until March, then life is back to normal. If you’re moving from a high traffic area you won’t even notice it until it’s not there! Tired of where you live? Is it too expensive? Is it too cold most of the year? Need a change? 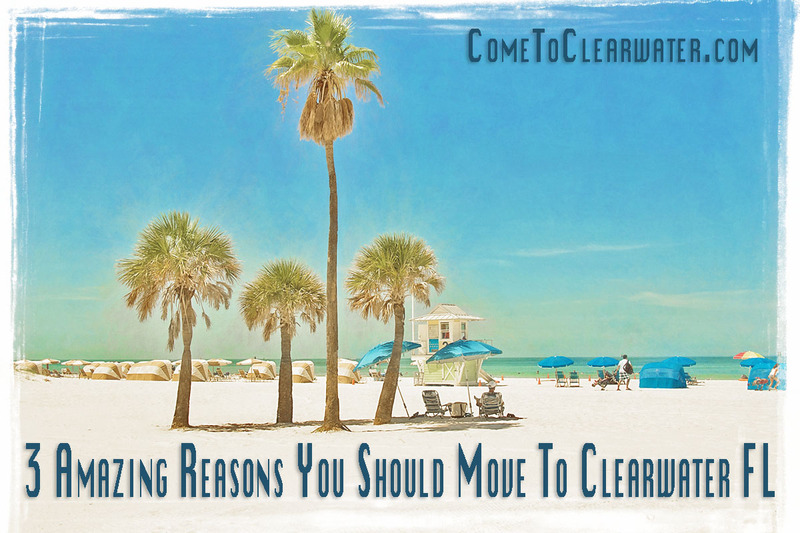 How about moving to somewhere better… somewhere like Clearwater, Florida. If you’ve ever lived in “hot” areas of the country you know that the cost of living can be sky high. Areas like Denver, Colorado have higher housing costs. Areas like the Baltimore/Washington DC area have high housing costs and high taxes, both real estate and income. Same with New York, Philadelphia and most of California! Why not choose somewhere hot, yet affordable? Housing costs are at a premium. 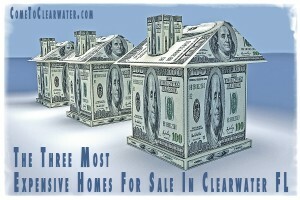 Why not cash in and find a less expensive place to live? Why not find someplace where you get more house for less money? Did you know that Florida has no state income tax? Think about what that means for your paycheck, your interest, your retirement income. One return to file. More money in your pocket. Other taxes are lower too. 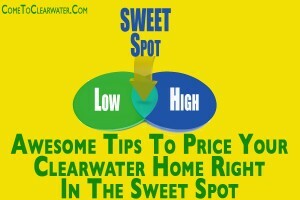 Home prices are more affordable. 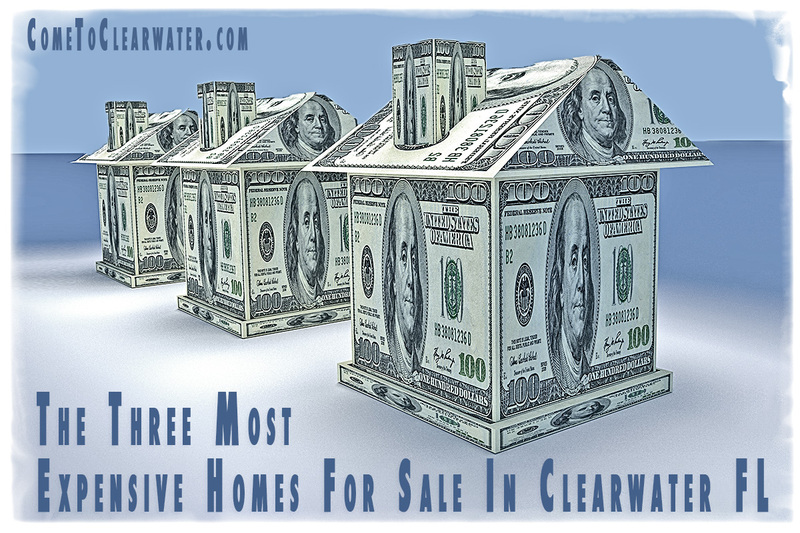 Clearwater in particular has great communities with great schools, amenities and a lower cost of living. The few things that are more expensive, like homeowners insurance, are more than outweighed by the savings in taxes and lower housing costs. 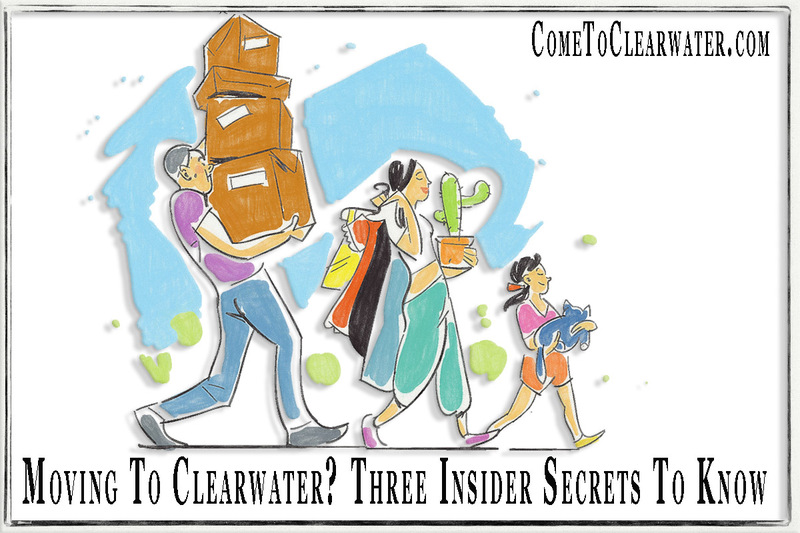 Of course there ‘s the best reason for moving away from where you are to the Clearwater area… the BEACHES! 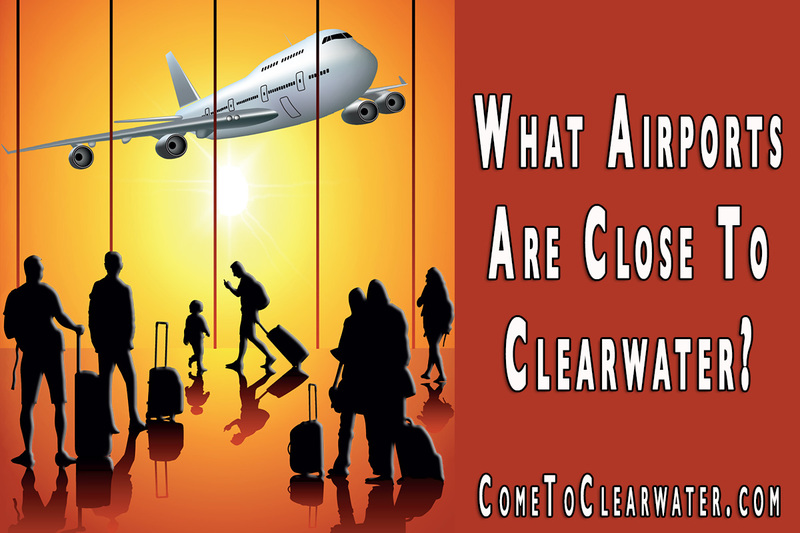 The Clearwater area has miles and miles of beautiful beaches, white sands and crystal clear turquoise waters. These beaches are warm and sunny all year long. No snow. No shoveling out your car to get to work. No shivering in subzero temperatures. Warm. Sunshine. The best of Florida living.